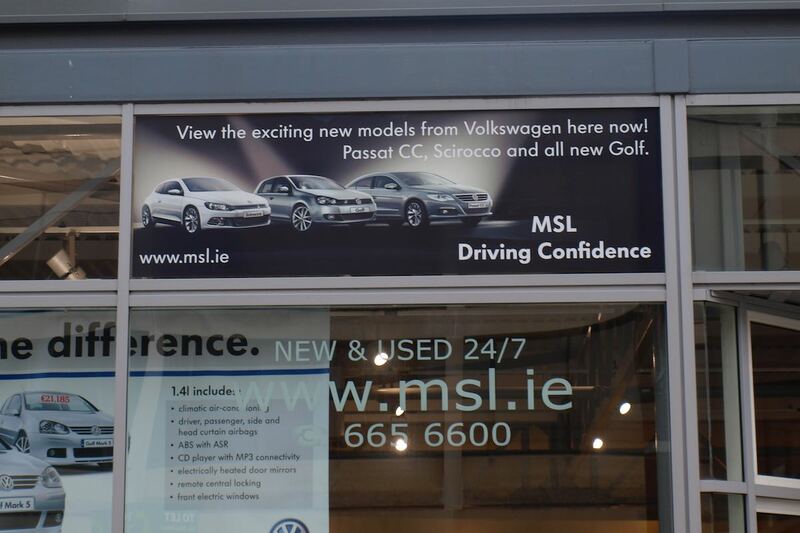 Dublin’s leading designer and manufacturer of window graphics for shops, offices and showrooms as well as organisations and individuals in the greater Dublin area. 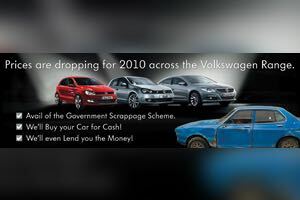 We like to take a photograph of the window and super impose the new poster onto the photo so our client can see exactly what the finished window sign will look like. Very large window poster applied to the inside of the window. Easy to install and easy to remove after the promotion. In this case it is applied to the outside of the glass. 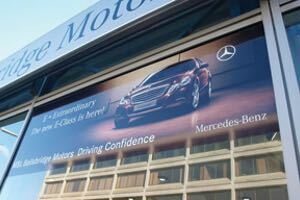 Large vinyl poster printed on long lasting vinyl and sun resistant oil based inks for extra long life. Large vinyl poster applied to the inside of the glass. If you need to get a strong message out there to your passing traffic or need to block off a window from passers by. 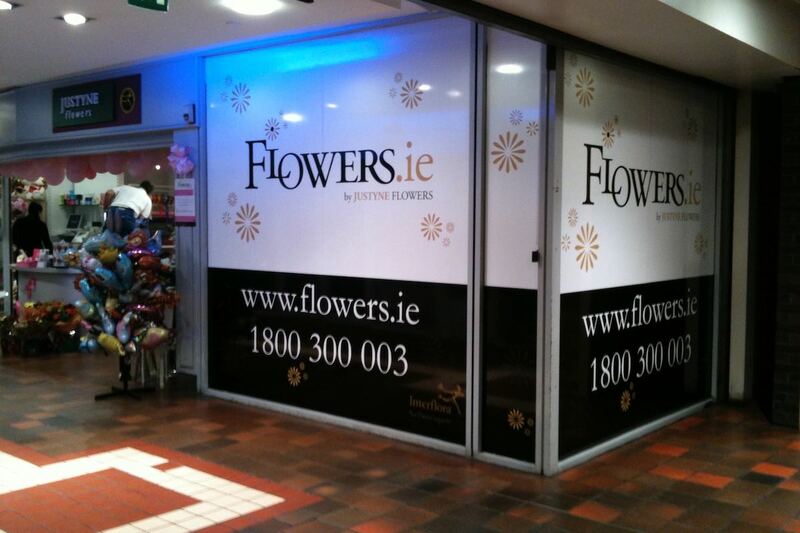 A vinyl window graphic can be a great way to do this at a very reasonable price. We can design the right image for any window. We will work with you to come up with a concept to help you sell your product or service. 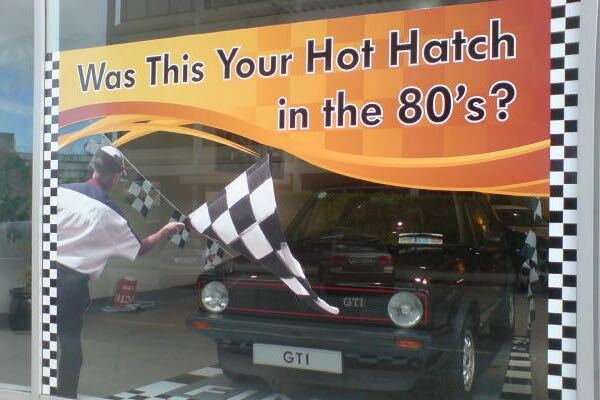 In this case we put a 1980 hot hatch into one window to promote the new Volkswagen hot hatch!